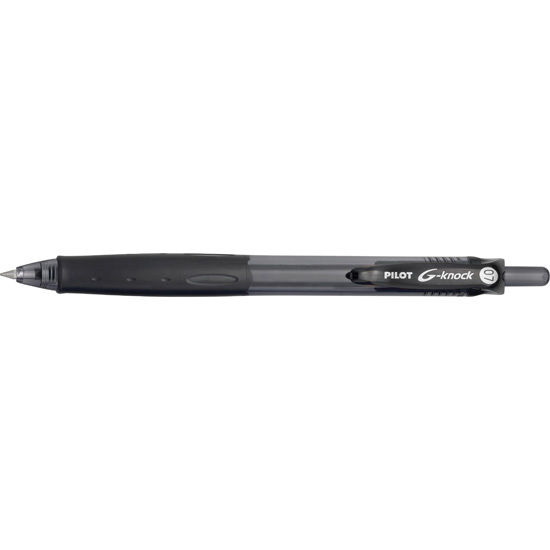 Rubber grip ensures comfortable, effortless writing. 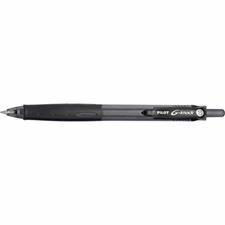 BeGreen is the world’s first full line of earth-friendly writing instruments from Pilot. Made from recycled post-industrial materials, each Pilot BeGreen product meets strict ISO 14001 and 14021 standards and performs to the same high quality that you’ve come to expect from all Pilot writing instruments. The full line of Pilot BeGreen products offers a wide selection of choices that can be part of your everyday commitment to make our planet cleaner and healthier.